Interior designer Celia Welch updated a 100-year-old brick row house in an affluent neighbourhood in Washington, DC with modern decor. 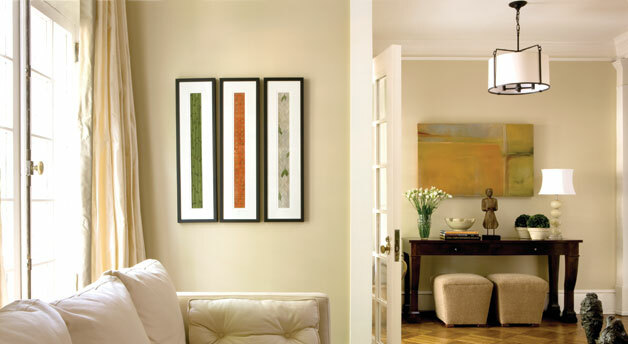 The soothing neutral palette creates an elegant yet intimate environment. The patio area has also been transformed into a luxurious outdoor living room, connecting it to the house.